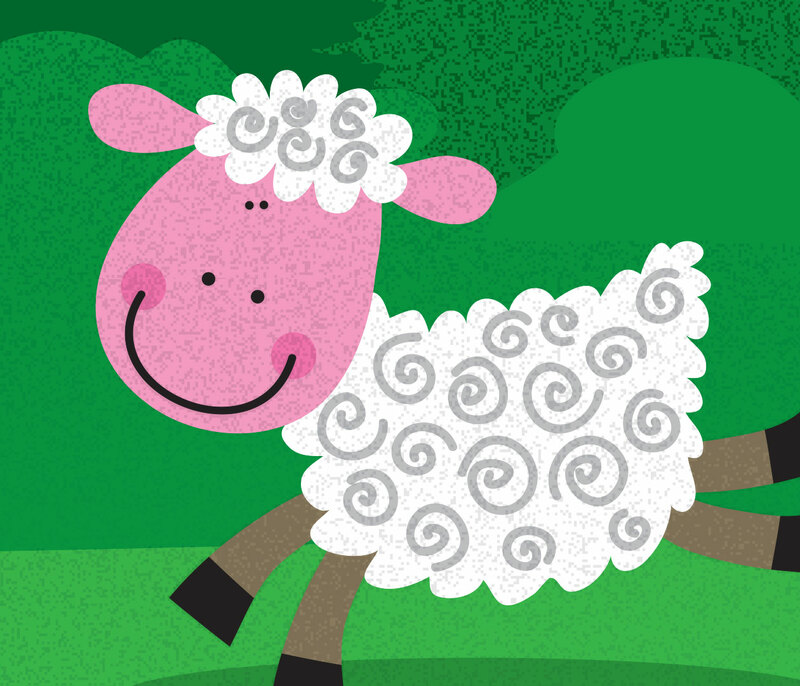 Meet the Healthy Bunch – Pabulum’s very own group of fun farmyard characters. They’re a friendly introduction for pupils who are new to school, and to school meals. “The Healthy Bunch a loveable group of farmyard friends here to bring fun to mealtimes, encourage children to eat healthily and spread our passion for honestly good food”. Naturally, children and parents new to the school will have questions about who we are and the food we serve, so we send them our introductory pack, filled with fun for the children – including a colouring book, stickers and a fridge magnet – and a menu for the parents, with our contact details. 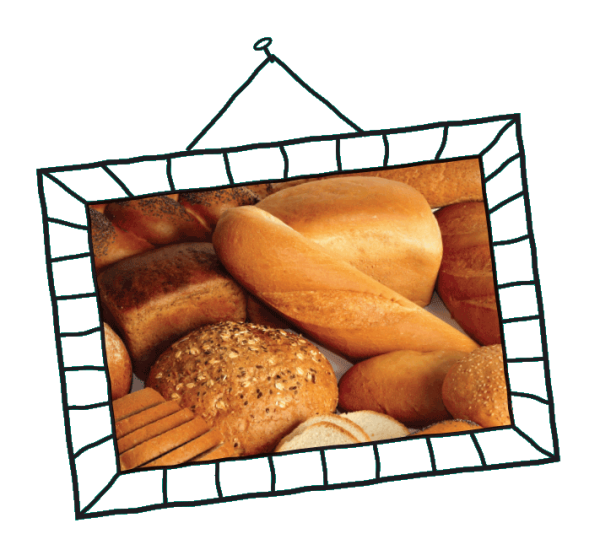 Some of the Healthy Bunch are even known to appear at school events such as open days and parents’ evenings! Every Pabulum primary school dining room includes a large farm display that shows how food is grown. To support this, we tell farm stories that help older primary school children begin to understand the origins of their favourite dishes – for example, how bread is made, and where milk comes from. By being open and transparent with parents, they can be great advocates of what we do, so we host lunches and other events for them, where they can sample our food and let us know what they think. For example, we regularly offer tasters when they’re dropping off and picking up children.